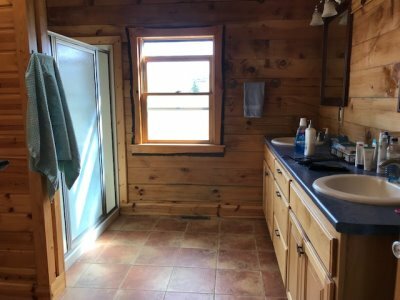 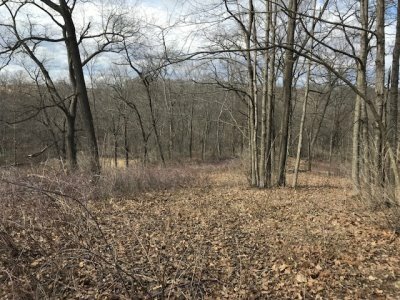 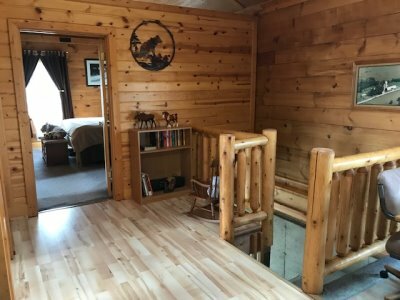 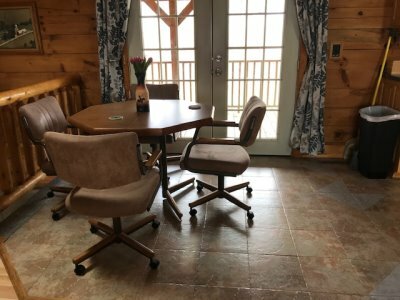 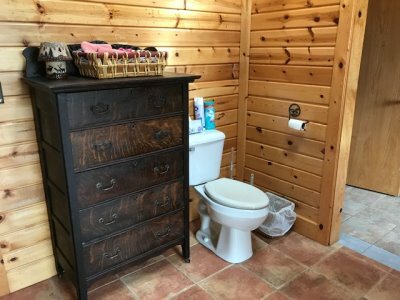 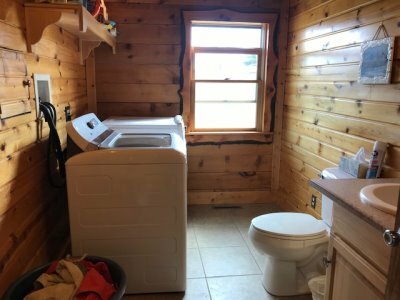 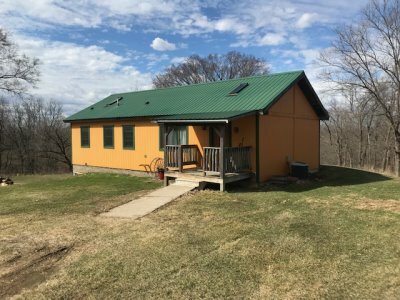 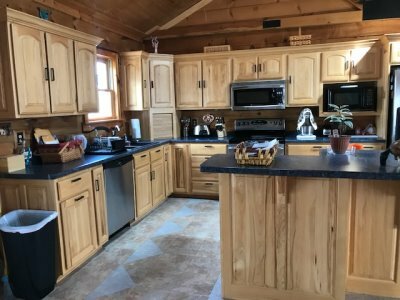 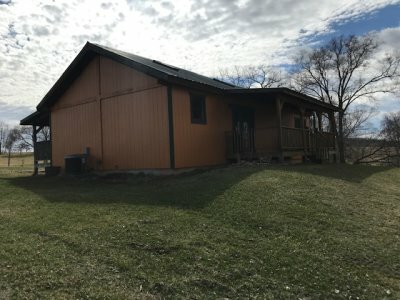 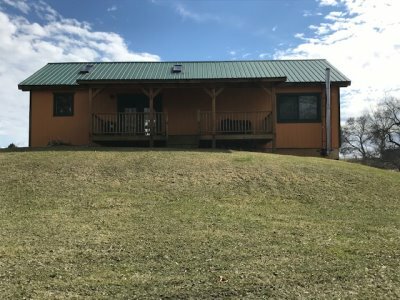 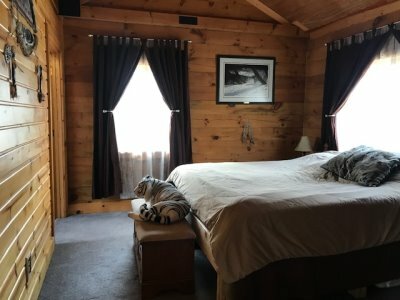 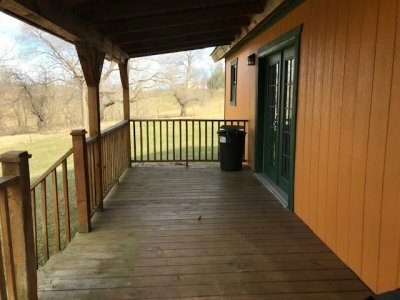 Property Description:"GREAT LOCATION" - country living close to town with this log home built in 2006 with ridge top setting on 6.18 mostly wooded acres. 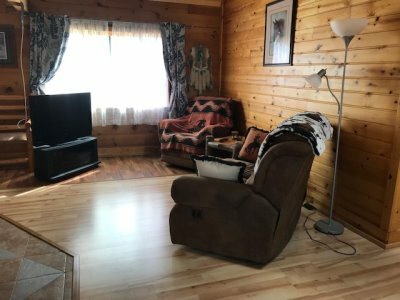 Open great room with cathedral ceilings and exposed log beams. 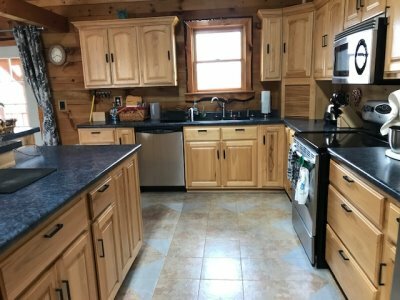 Kitchen with beautiful hickory cabinets, island and ceramic tile, patio doors to covered back porch, half bath with laundry, master suite has walk-in closet and full bath. 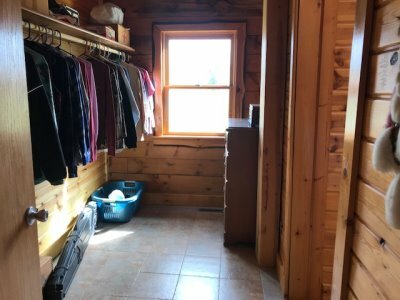 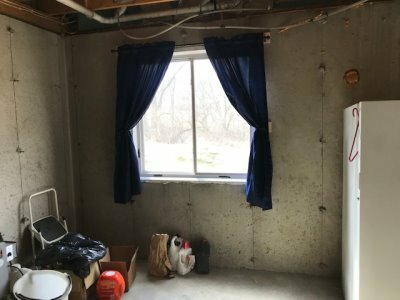 The full basement with walk-out and large window offers a great opportunity to add additional bedrooms or rec room. 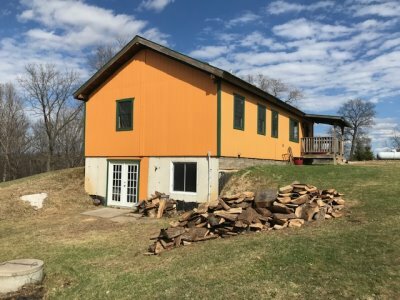 The home is mostly set up with in-floor radiant heat on both levels with some finishing work to be completed. 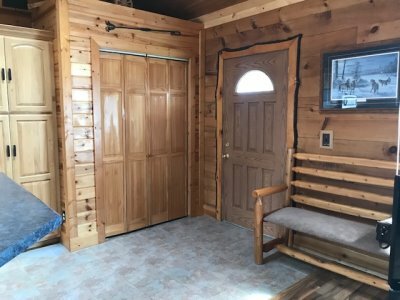 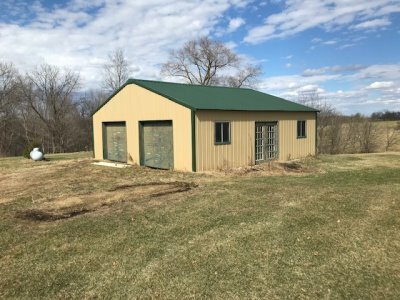 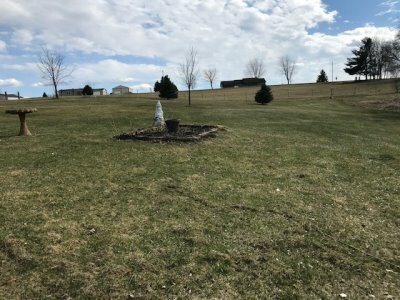 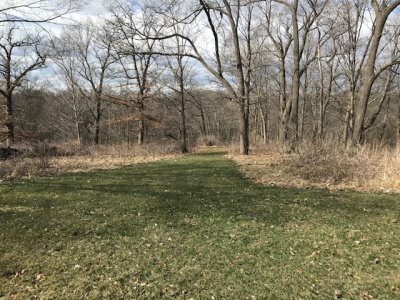 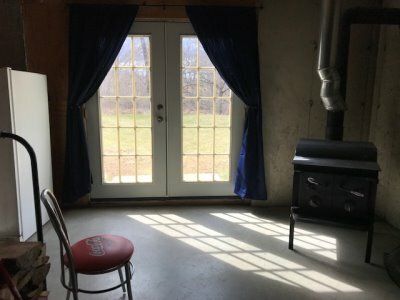 30' x 30' garage, central air, nice yard and peaceful setting with home sitting back off the road nestled in next to the woods.